The authors were kind enough to send me a few of these. I gave them to my kid on Christmas and he loved them. Sorry, loves. Ever since he got these, things are reframed around these books. He'll play weatherman using maps in the house, and refer to the books. He also has read them to the 3 month old. 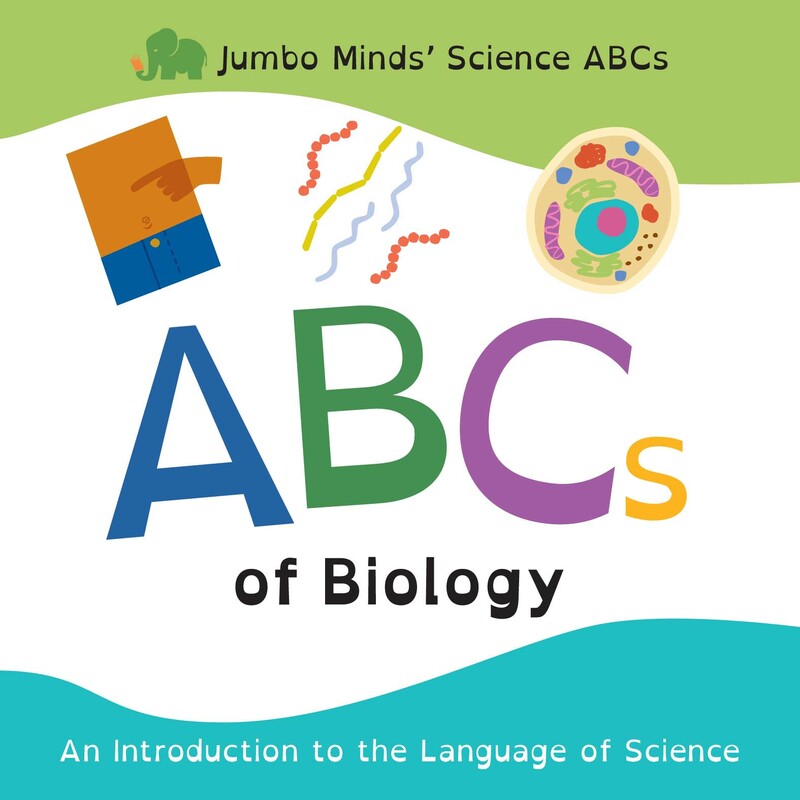 ^_^ You can see below that it's a picture book, that gives you some interesting information about a related topic that starts with each letter. I haven't read it, but I like the idea behind this book a lot. This book is an introduction into how some people with autism spectrum disorder (ASD) might experience the world around them. If we view things from someone else's point of view, we often understand them better, and that can go a long way to reduce stress and frustration on both sides. 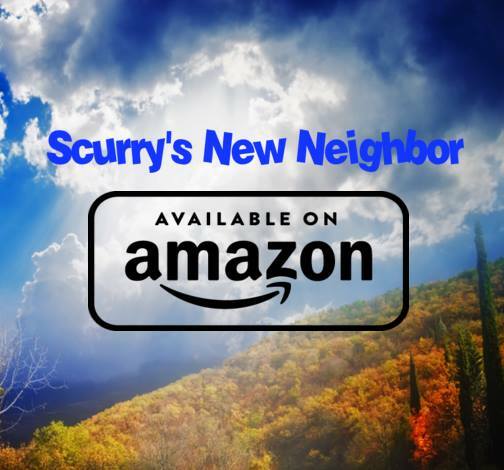 "International writer and author with an elegance" Tharini Pande (www.tharinipande.com) publishes her first children's book, Scurry's New Neighbor, featuring the OpenDyslexic font: today. [gallery link="file" ids="626,627"] From the publisher: We just started with the ebook "Le Nouveau Petit Chaperon Rouge," a modern version of the "Little Red Riding Hood," with manga illustrations. This Hood is no victim as she is in the original tale. She's a teenager with a strong personality. She crossed the Broceliande Forest by bike to bring cupcakes to her injured active grandmother. Along the way, she meets the Wolf who is some boring flirty nerdy guy. The next ebook, which will be released soon, is about a mischievous kitten who discovers the world. 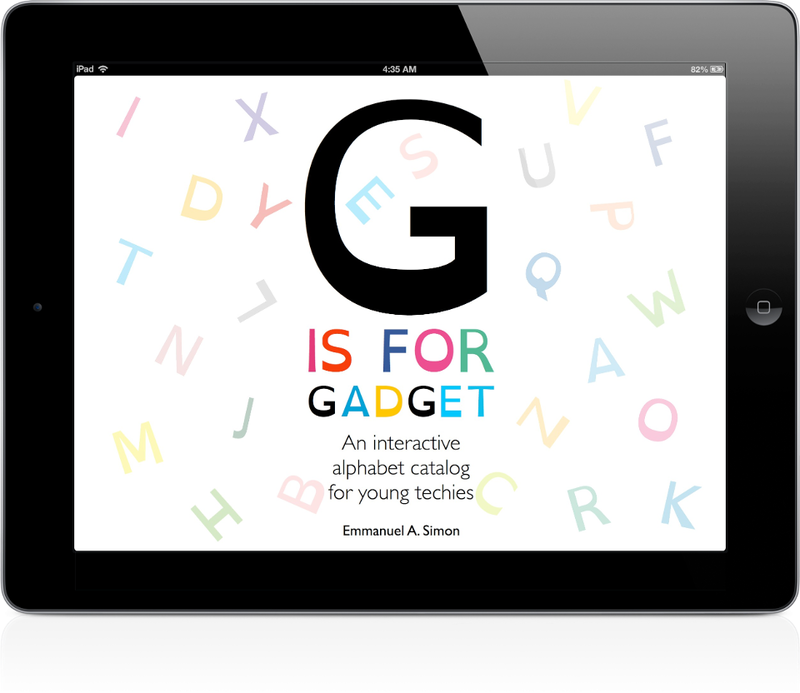 G is for Gadget is not just another children’s alphabet picture book. 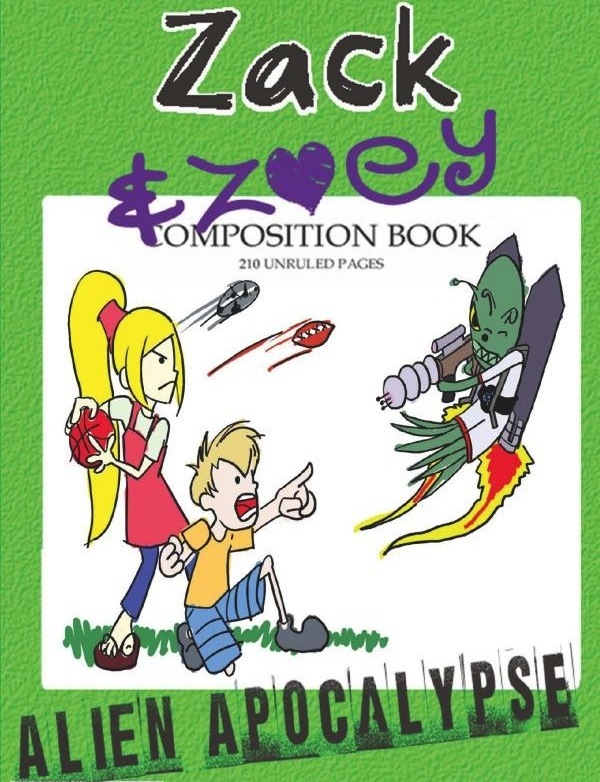 This book teaches the alphabet to young children using a catalog of the gadgets that they see you use almost everyday. This book is also an ode to the relationship with these gadgets that many of us tend to take for granted every day. 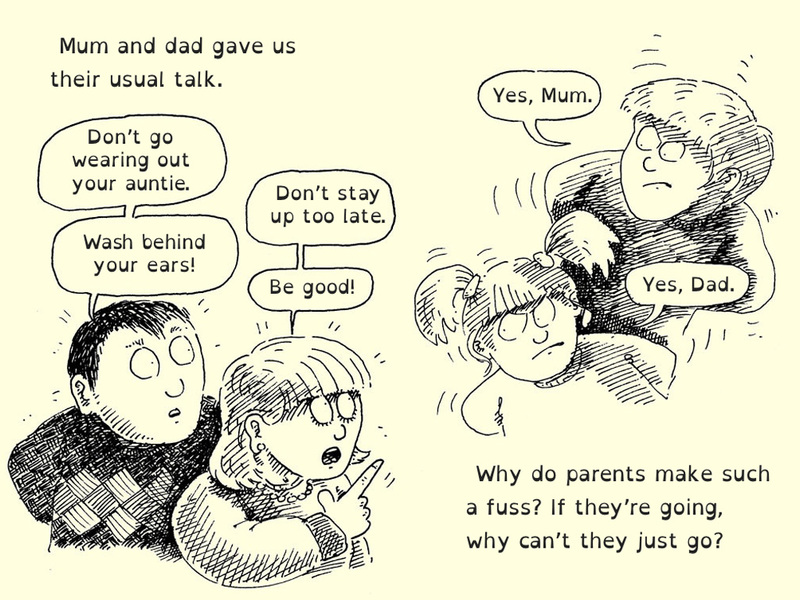 Sam and Kim get the heebie-jeebies when they hear strange footsteps squelching around outside. 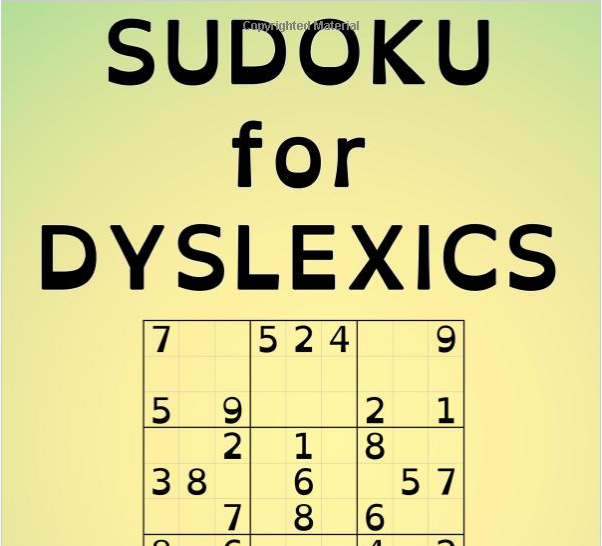 Is it one of Aunt Loopy’s crazy games? Or is it the slippery, slimySwamp Man coming to get them? Shiver with fear and shake with laughter! 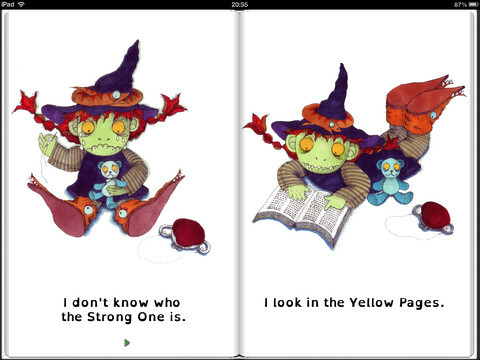 "Missy Piranha is a tough little monster but she is having a bad day. 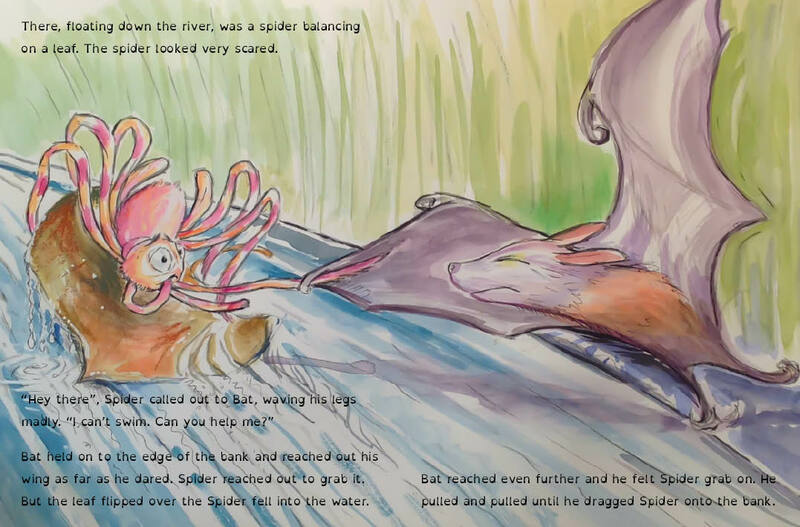 While out fishing she is confronted by a bigger monster demanding to know who 'the Strong One' is. Missy Piranha has a number of close encounters as she endeavors to find the Strong One. Eventually she to turns to Mom for help.